Chris is a chartered Quantity Surveyor with extensive project management experience. 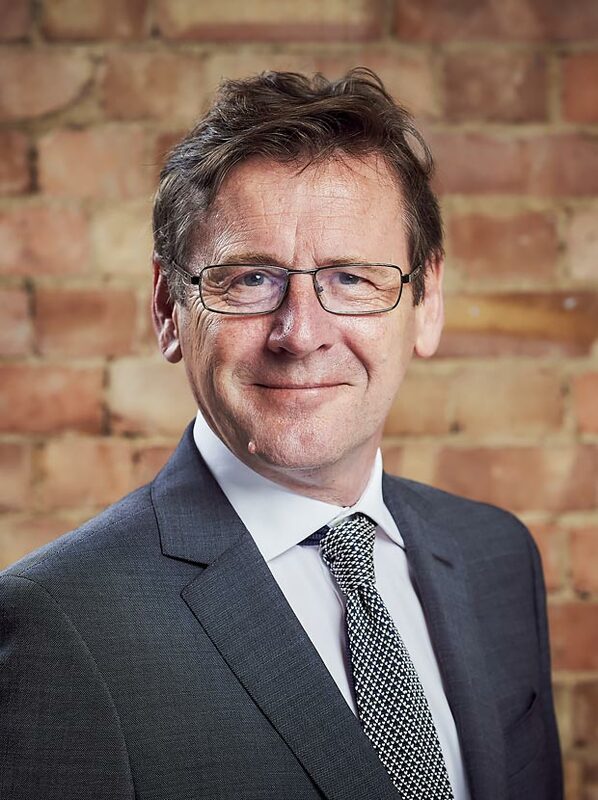 His impressive professional history includes managing large scale development projects including The Broadgate Centre, Liverpool Street, National Bank and Hilton Hotel in Mauritius, and 2,000 homes in the Thames Gateway for Bellway Homes. Since joining the executive team at Westhill, he has been responsible for the development of 100 residential units in the UK and navigating the planning consent for 500 residential units in Ireland on time and within budget. Chris’s unparalleled technical expertise is invaluable in the appointment and management of multidisciplinary consultants delivering projects with a value of more than £100m.